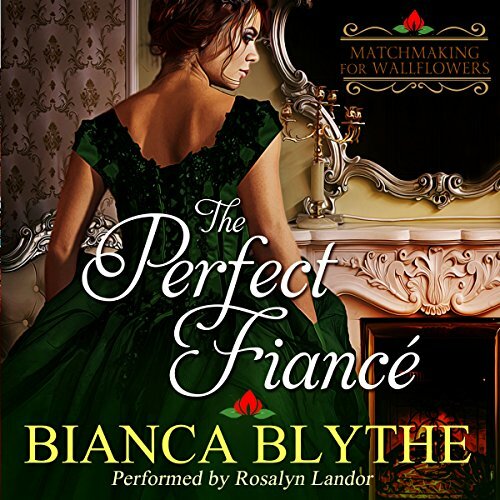 Showing results by author "A. Blythe"
Veronique Daventry absolutely believes in true love. When the baron she's corresponded with for years over long distance suggests they elope in Scotland, she eagerly assents. Perhaps she's never met him, but she's certain their souls are meant to be joined for eternity. 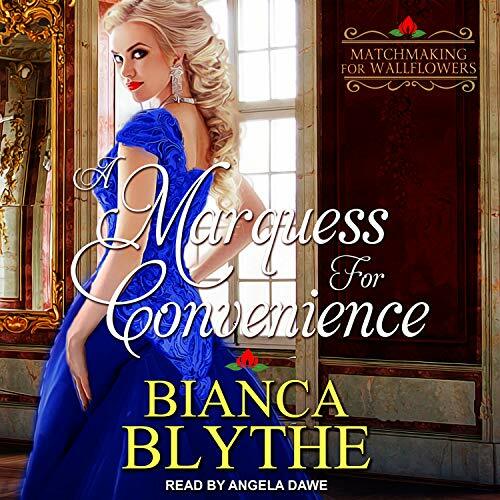 Lord Miles Worthing is surprised when he is ushered to a chapel on a visit to Scotland and finds a beautiful woman. His happiness halts when her family discovers them in a compromising position. Veronique is devastated to have mistaken this stranger for her fiance. Adulthood is complicated for anyone, though it can be especially overwhelming for someone living with Asperger's. Thankfully, Asperger's and Adulthood presents targeted strategies from learning specialist Blythe Grossberg to help young adults with Asperger's kick-start careers, cultivate healthy relationships, and create independent paths as maturing adults. 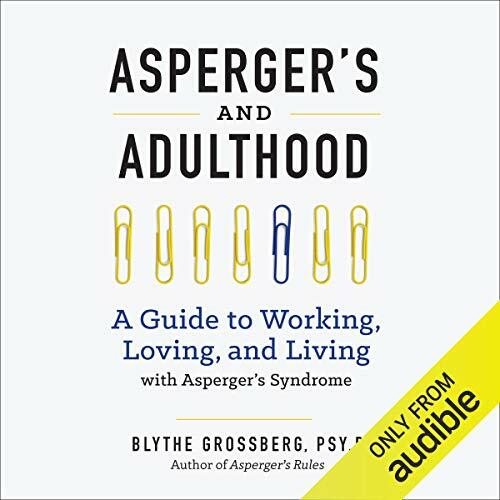 Grossberg lends her expertise by providing an Asperger's road map - pointing out potential obstacles and offering valuable how-tos for thriving in the world. 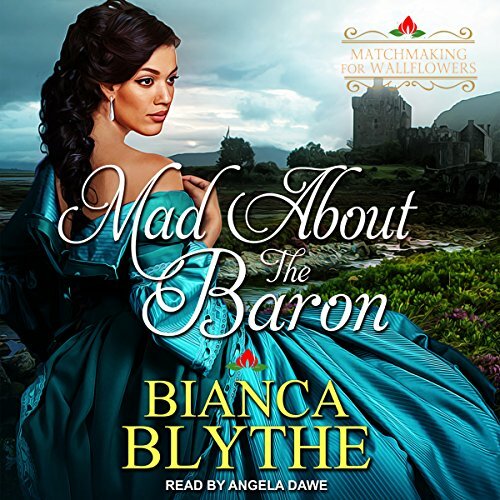 Lord Rupert Haywood, future Duke of Belmonte, has no desire to manage an estate with his corrupt father. He prefers to roam the ocean with his crew of rugged pirates. Ever since Louisa Carmichael's brother unexpectedly inherited a dukedom, her mother's expectations for her have veered in a distinctly vertical direction. Louisa dreams not of glittering ballgowns but of exploring the tropical waters of the Caribbean with her latest invention, an underwater breathing apparatus. 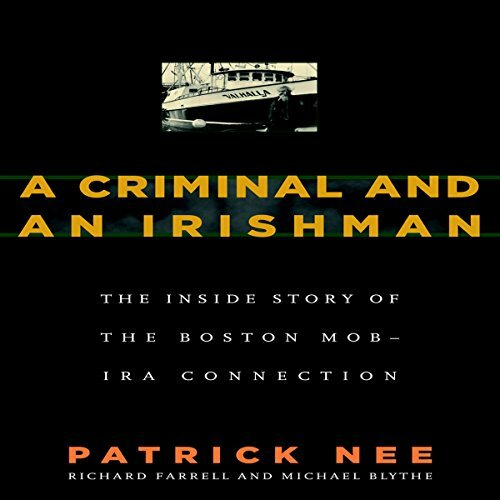 A Criminal and an Irishman is the story of Pat Nee's life as an Irish immigrant and Southie son, a Marine, a convicted IRA gun smuggler, and a former violent rival and then associate of Whitey Bulger. 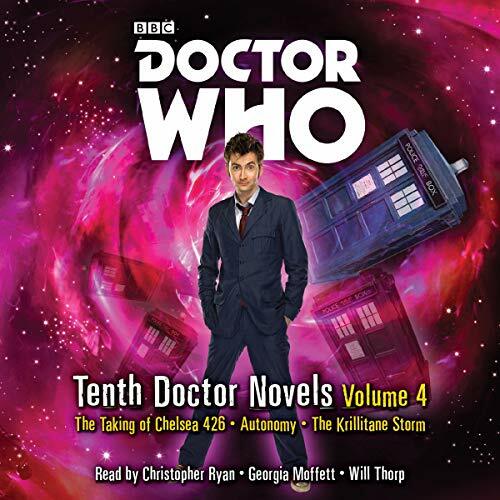 His narrative transports the listener into the criminal underworld, inside planning and preparation for an armored car heist, inside gang wars and revenge killings. The only thing Lady Cordelia and Lord Rockport can agree on is their mutual abhorrence. Lady Cordelia was supposed to be the perfect debutante. But three broken engagements later, she's the subject of titters rather than laudations. 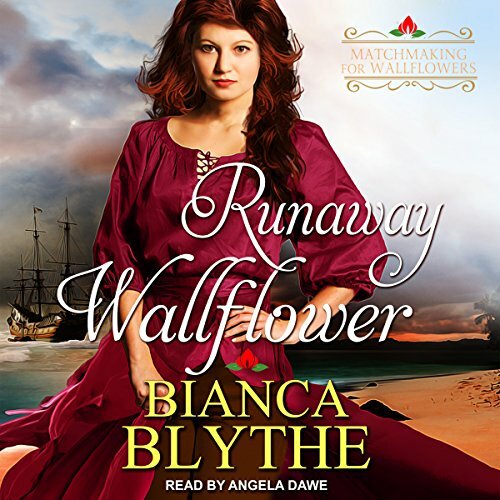 Now relegated to the wallflower section of every ballroom, she does not want anything to plummet her further into scandal. 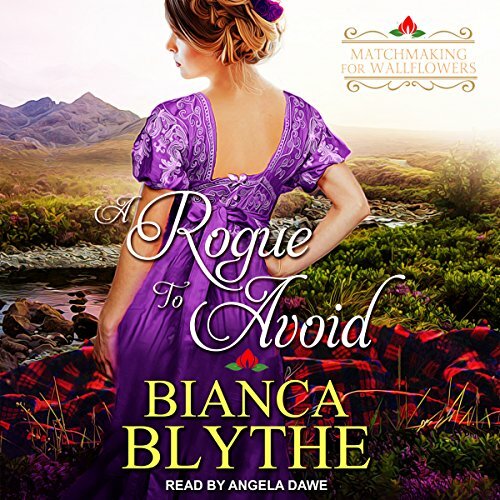 She absolutely does not want to have anything to do with the too handsome, too roguish, too Scottish Marquess of Rockport. 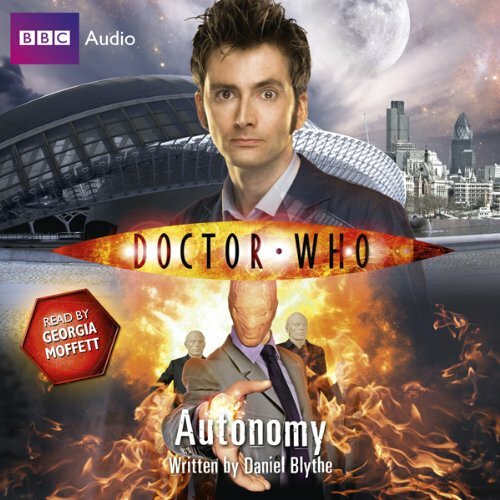 A most entertaining listening experience. 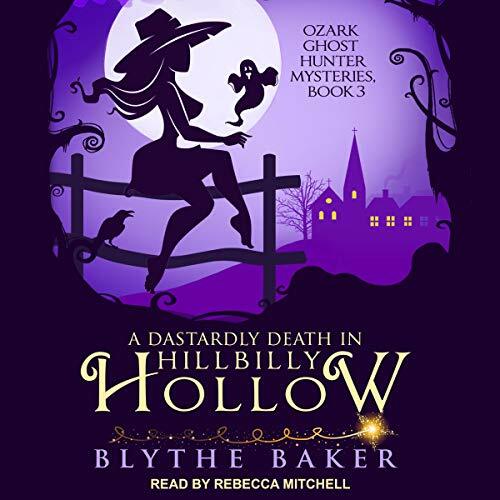 In Hillbilly Hollow, even the dead want the last word...When an eccentric local artist meets an untimely end during the annual Flower Festival, Emma gets pulled into two cases at once. First, the murder investigation. 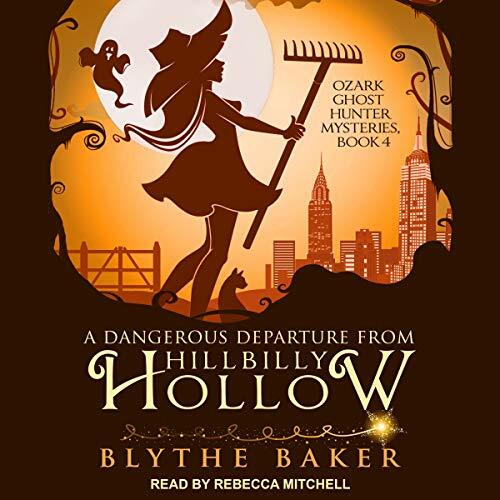 Second, the hunt for a dangerous burglar who has the whole town on edge. 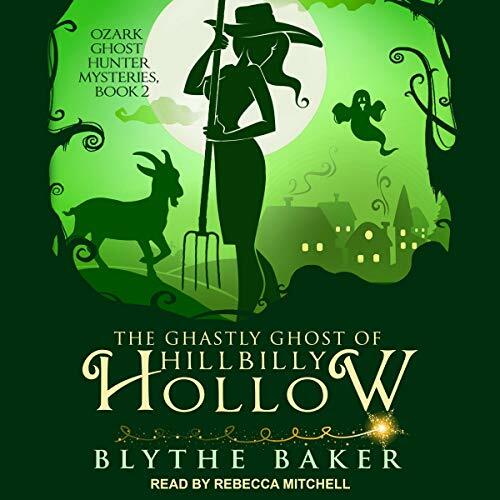 After all-brawn-and-no-brains Sheriff Tucker declares the death an accident, Emma's search for the killer hits a dead end... until a vengeful ghost comes calling. Can Emma decipher the mad ramblings of the disgruntled spirit? Covert agent Alyse Winters is a powerful djinni until she finds herself on the wrong end of a burn notice. 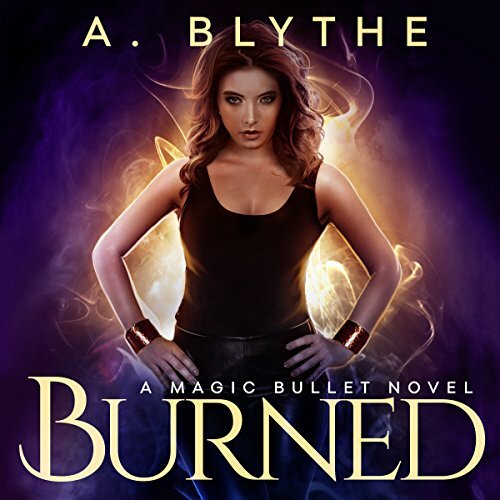 Cuffed and cut off from her magic, Alyse is dumped in Philadelphia where her past is only too eager to catch up with her. 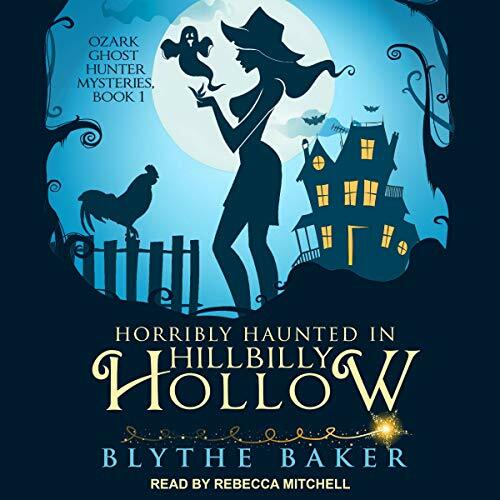 Add a few supernatural murders to the mix with Alyse as the prime suspect and she's ready to do anything to get her powers back, if she can survive being human long enough to clear her name. Bringing home baby can be one of the scariest days in a new parent's life. 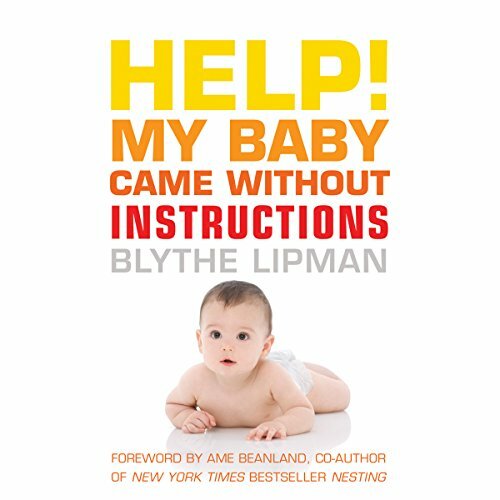 A truly helpful how-to, Blythe Lipman's guide to caring for babies is the perfect resource for first-time parents who wish their new baby came with an instruction manual. 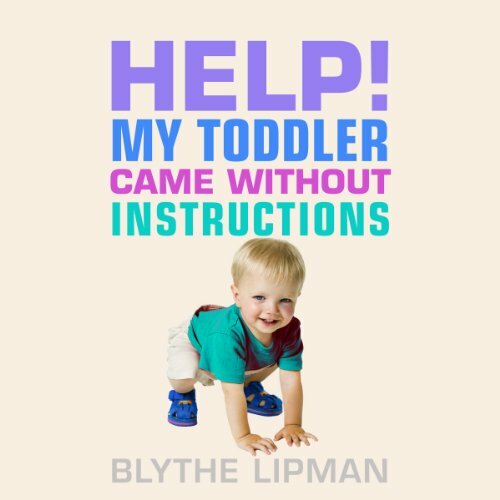 Lipman has devoted her life to the gentle art of infant care and offers wise and witty practical advice in this parent-tested, expert-approved book. Filled with invaluable information new parents really need, Lipman's guide includes plenty of true-life stories and guidance. Raising children is a serious business, especially in this era of two working parents with jam-packed schedules. A helping hand can make all the difference. 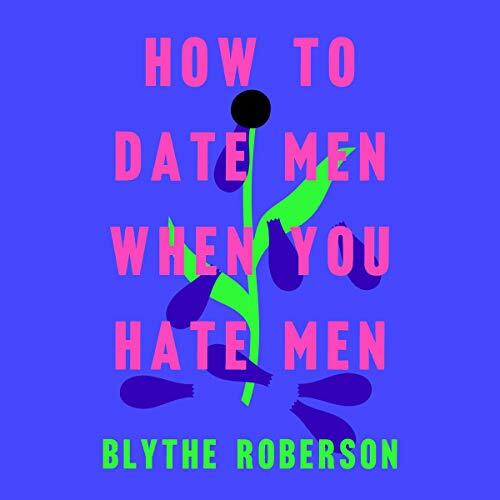 Nationally known parenting expert Blythe Lipman is on a mission to help parents, offering hundreds of practical tips with a dash of humor. Go from stressed-out, overwhelmed and exhausted to melt-down free and mellow! This is an entertaining and inspiring story about one man's "journey into fat"and how he was able to reverse that course and get back to his ideal weight. 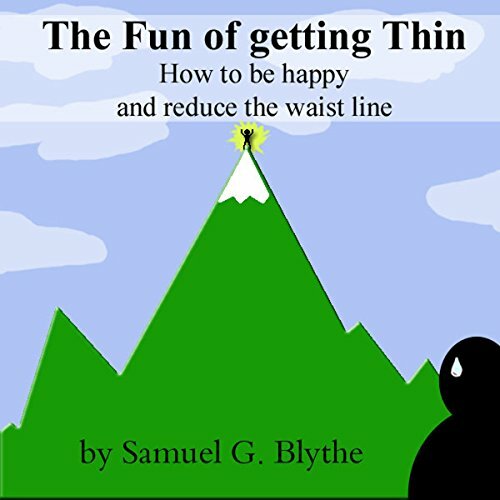 Written many years ago, it's fascinating to hear that people had the same struggles then as now with weight control and that there were just as many commercial diets and exercise plans vying for their attention - and cash. While he makes no claims about anyone else losing weight with his system, you just might.